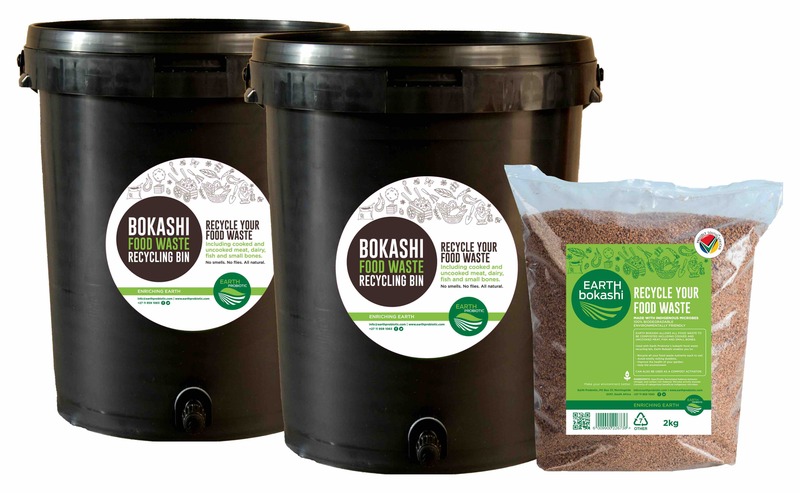 Recycling made easy with Earth Probiotic’s 25L food waste recycling kits: Kit includes 2 x 25L food waste recycling bin PLUS 2kg Earth Bokashi. 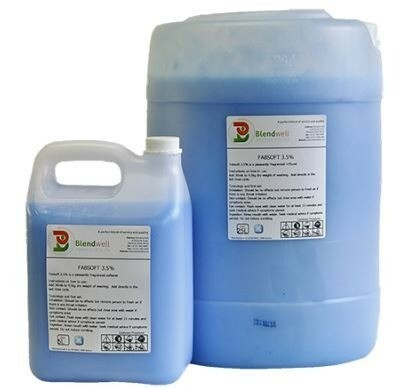 Recycling made easy with Earth Probiotic’s 25L food waste Recycling kit: Kit includes 2 x 25L food waste recycling bin PLUS 2kg Earth Bokashi. Simply collect your food waste (including cooked or uncooked meat, bones, fish and dairy) and layer it with Earth Bokashi inside the airtight digester bin. Approximately 2L of food waste to a generous handful of Earth Bokashi. Within 8-12 weeks you will have a nutrient rich compost for your garden. 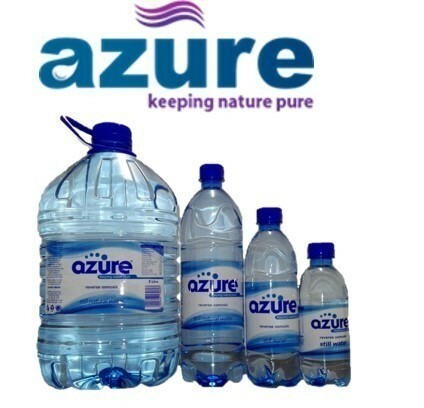 Plus, by diverting your waste from landfill you are doing your bit for the planet – saving 235Kg’s of CO2E per ton you recycle.